Keeping with the Valentine's Holiday of this month, tonight I have for you "Love's Golden Dream" - a duet by Helen Clark and Emory Randolph. Lindsay Lennox wrote the lyrics and Gordon Nevin was responsible for the musical arrangement. 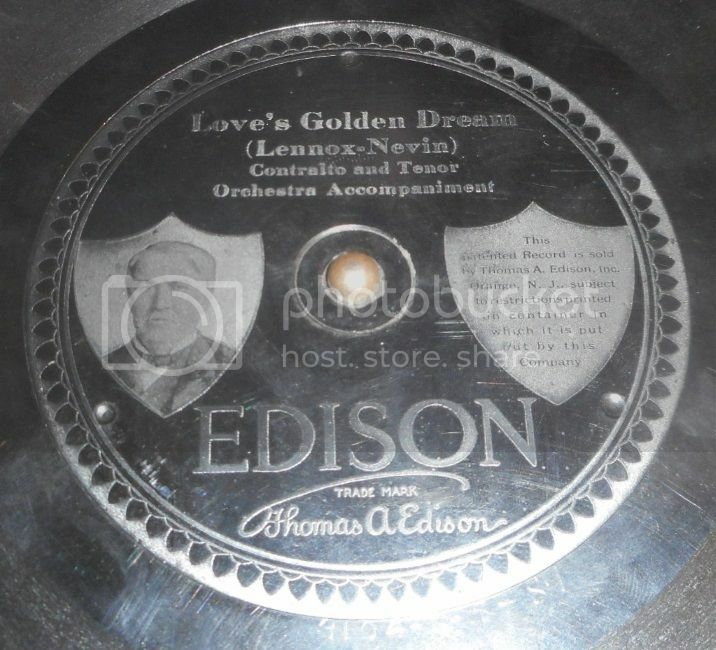 The song was recorded in 1914, and was pressed on the Thomas Edison Diamond Disc label (catalog number: 80167-R/matrix number: 3104). 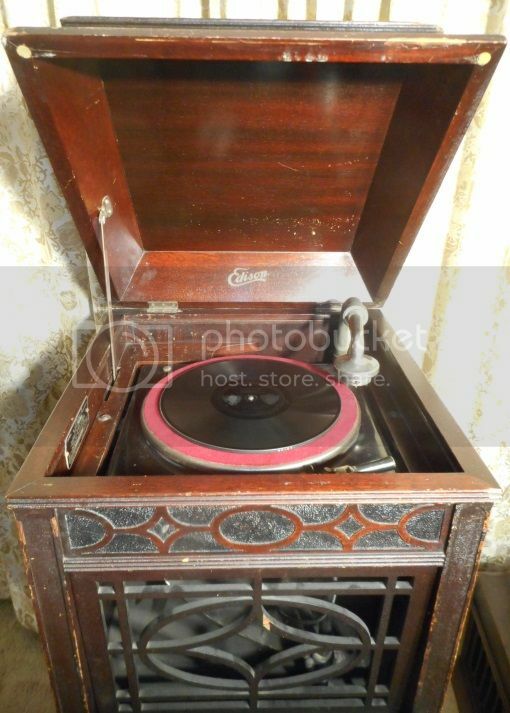 It plays at a speed of 80 rpm. 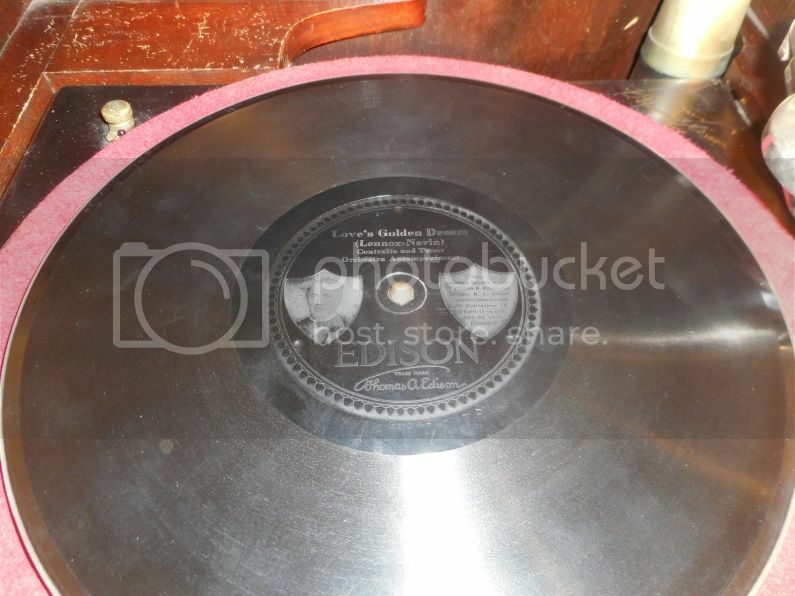 I am playing the record on an Edison Disc Phonograph Model C-150. 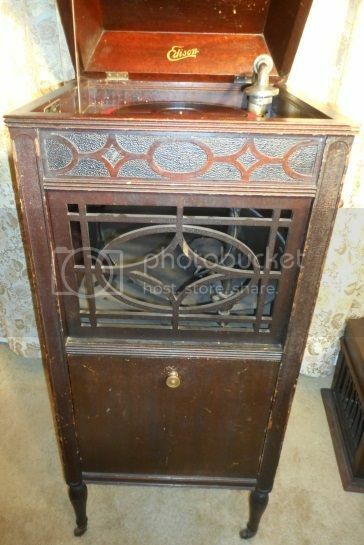 The Disc machine was made between 1915 and 1919.